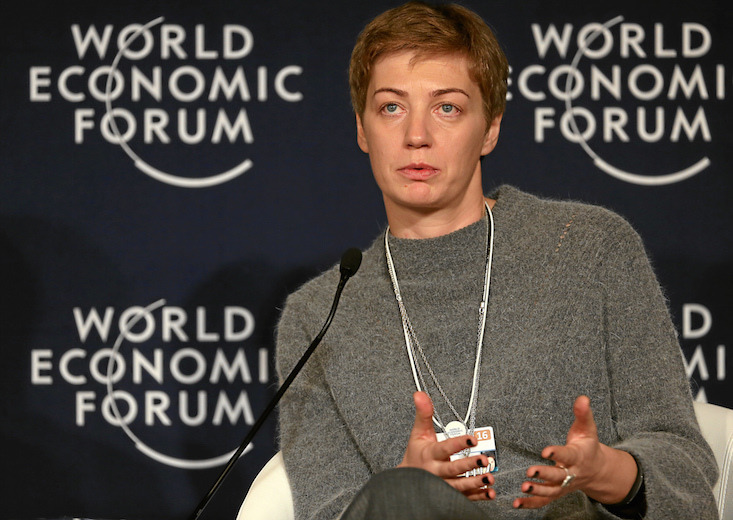 The former chief editor of Russian media holding company RBC, Elizaveta Osetinskaya, has claimed that political pressure lies behind the recent dismissal of prominent staff members. According to a statement by Ms Osetinskaya published in the Financial Times, RBC's work on the Panama Papers, which included leaked details on cellist Sergei Roldugin, a close friend of Russian President Vladimir Putin, was akin to waving a “red rag” at the Kremlin. RBC was the only major Russian media outlet to cover the story. RBC newspaper Editor-in-Chief Maxim Solyus was dismissed on 13 May, with Ms Osetinskaya, along with chief website editor Roman Badanin and numerous other staff members, resigning in protest. President Putin’s press secretary Dmitry Peskov has dismissed the idea of pressure from the Kremlin impacting on the company in this way as “absurd”, while RBC General Director Nikolai Molibog claims that the editors parted ways with RBC due to “disagreements on important issues”. Owned by liberal-leaning tycoon Mikhail Prokhorov, RBC has been regarded as one of the best political outlets in Russia, and was the most widely read independent publication this spring.